Poorliness bustles in, tells you to rest. Naturally you are annoyed. This is not the space for interruptions. There is no space for interruptions! What, dear stupid, is another word you could use? Poorliness runs a hot hand over your brow, it makes the rest of you feel cold. What is an interruption, dear stupid? Like a chrysalis, perhaps? Now drink up your turmeric and cough up some wings. And you think about the cough. 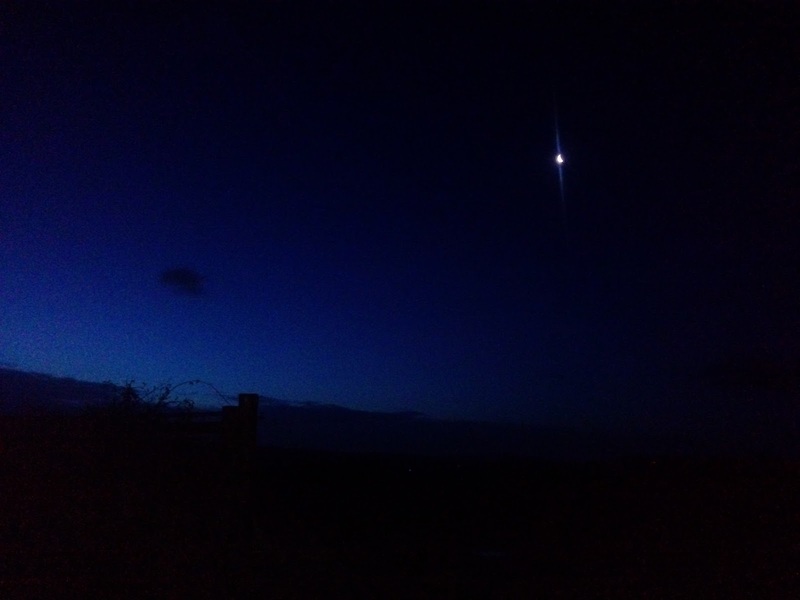 There is no regret in the early dark walk, where you saw the moon float in a field puddle. It didn’t matter then that you had forgotten your scarf, you were so rapt. This is how the story flows: allow it. Gah, I'm still recuperating from my 'hiatus'... I wish you much swifter healing! 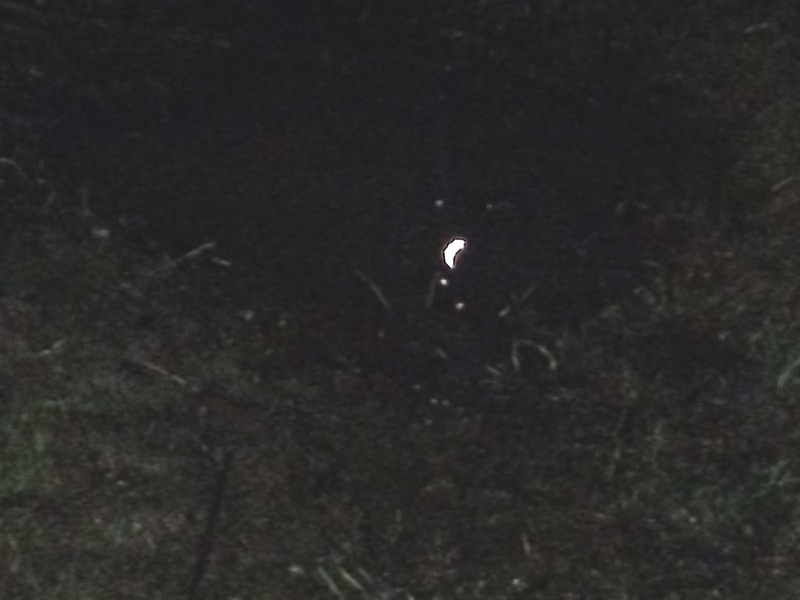 Still, the reflection of the moon in a puddle is worth it, even sans scarf. Sorry to hear that, Jacqueline, I'm sure you can't have been in need of poorliness by any name :-( The moon was worth it at the time, I'm a bit grumpy with it today. But the energy to grump says repairs are in place!